1. 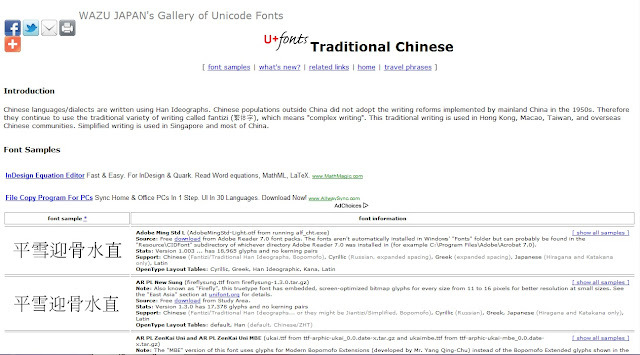 Go to Wazu site to find several Chinese font types. 2. Scroll down and download. You can see the phonetics in these font types. 4. You can use the font in your document now. 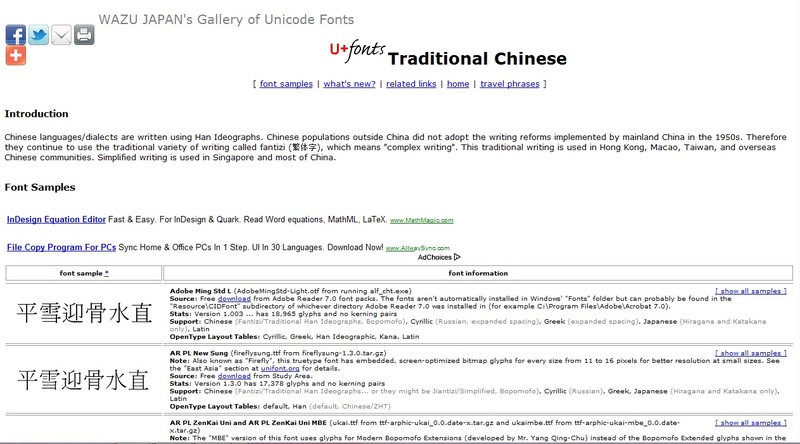 You may use this method to read interesting Mandarin articles on the Internet. Simply copy and paste the article in Microsoft Word and change the font type to one of those you have just installed. I find this technique very useful for practice reading. What about you? Share your experience with us. Thanks for reading. You may share this article if you like. If you have any suggestion, please leave a comment or send me a message. Don't forget to subscribe to get more updates.